This report is part of the Phillip 2018 Singapore Strategy Report. Consumer sector was weighed down by weak 1H17 results. Nevertheless, a recovery in 3Q17 results revived market optimism. 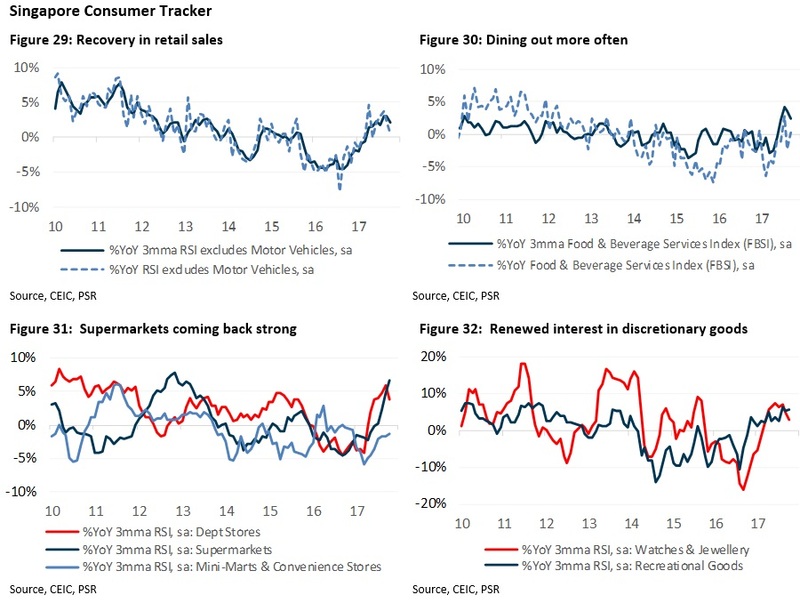 As we had advocated in our SG Consumer report: Loosening purse string in Apr-17, retail sales* has turnaround and have been improving since then. * We exclude car sales in measuring retail sales. Car sales is affected by the supply of certificates of entitlement (COE) and government policies. Trailing 12M average retail sales ex-motor vehicles +0.8% YoY in Oct-17, as compared to -3.8% a year ago. Meanwhile, trailing 12M food & beverage sales index -2.1% YoY in Oct-17, as compared to -2.8% a year ago. Both FTSE Straits Times Consumer Goods Index and FTSE Straits Times Consumer Services Index underperformed the Straits Times Index over the past 1-year. With Singapore economy growth gaining momentum, it will lend support to the labour market, wage growth and consumer confidence. This in turn will fuel consumer spending. The upswing in global trade has led to increasing manufacturing activity, followed by a broadening of the recovery across industries. The Ministry of Trade and Industry (MTI) of Singapore expects 2017 economic growth to come in at 3.0-3.5% range, and expansion to remain steady at 1.5-3.5% in 2018. We remained our Overweight view on Singapore Consumer Sector, in anticipation of brighter Singapore economy outlook to spur broad expansion across sectors, lift job and wage growth, thus fuelling consumer spending. Recovery in domestic demand to provide drive earnings. 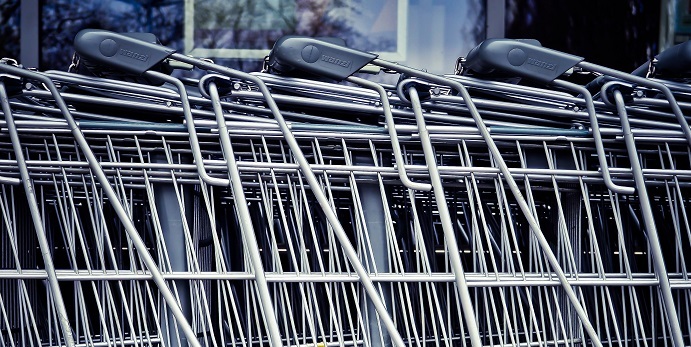 Both supermarket operators Sheng Siong (Buy/TP: S$1.13) and Dairy Farm (Buy/TP: US$9.89) are expanding their store counts to drive the topline. Margins should continue to improve from better economies scale, improved operating efficiencies from central warehouse, and ramping up fresh product offerings. Fresh products have higher margins compared to groceries and the least vulnerable to Amazon’s threat. We also like Old Chang Kee (Buy/TP: S$0.98). The homegrown curry-puff producer will be completing its transformation by Dec-17. Successful integration with the new factory would be an inflection point for OCK. Its new factory will yield manufacturing efficiencies and increase capacity to fuel its expansion domestically and regionally. Thai Beverage (Buy/TP: S$1.18) and FNN (Accumulate/TP: S$2.83) are tapping onto the fast-growing emerging markets such as Cambodia, Myanmar, Laos and Vietnam. Both beverage giants are on an acquisition spree. Any companies cover the luxury sector? 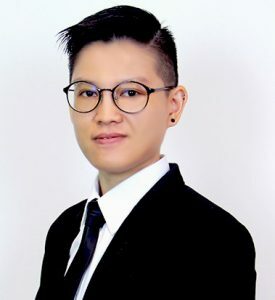 Lin Sin has been an investment analyst in Phillip Securities Research since June 2014, where she started as an economist, focusing on China and ASEAN macroeconomics. Currently, she covers primarily the Consumers and Healthcare sectors in Singapore equities market. She graduated with a Bachelor of Science in Mathematics and Economics from NTU.